An awesome pair of birthday sneakers. 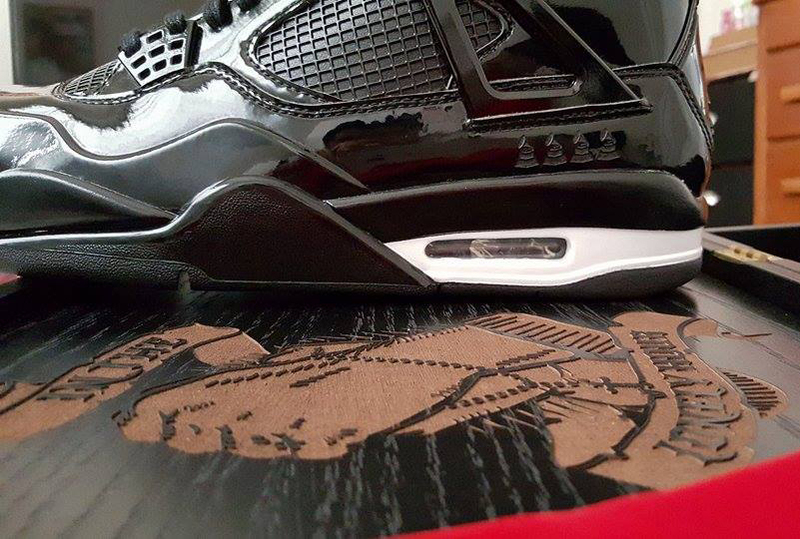 It's going to be tough for any artist out there to top the Air Jordan exclusives that guys like Drake and Usher have access to. It looks like Grammy award winning singer Sam Smith is doing his best at it though. This pair was made for Smith, although it's unclear if it's a custom or something that Jordan Brand whipped up for him. 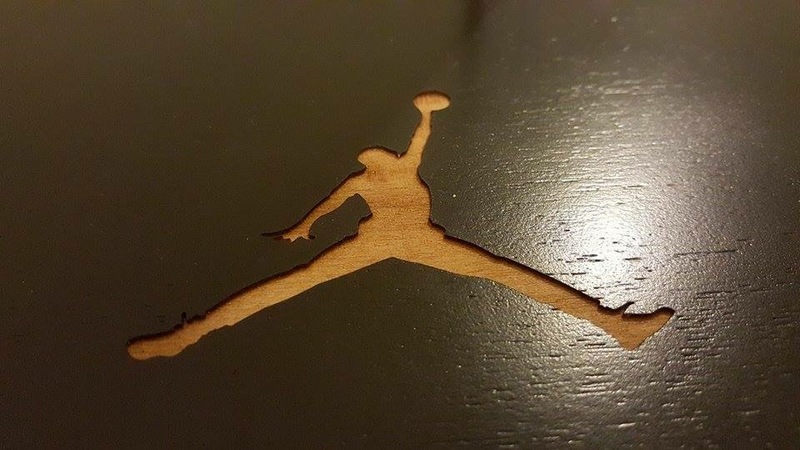 The former seems more likely given that Smith has never been much of a Jordan man, but it's possible the brand is trying to lure him its way. 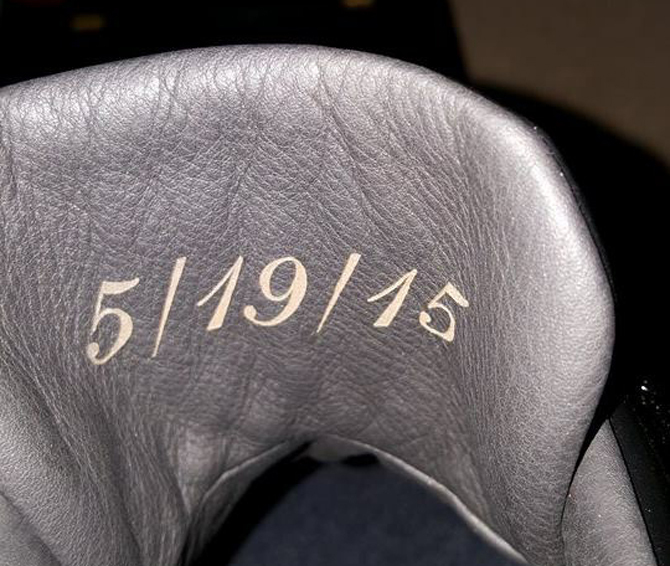 The sneaker appears to be a birthday gift for Smith – his birthday is inscribed on the inside of the tongue. 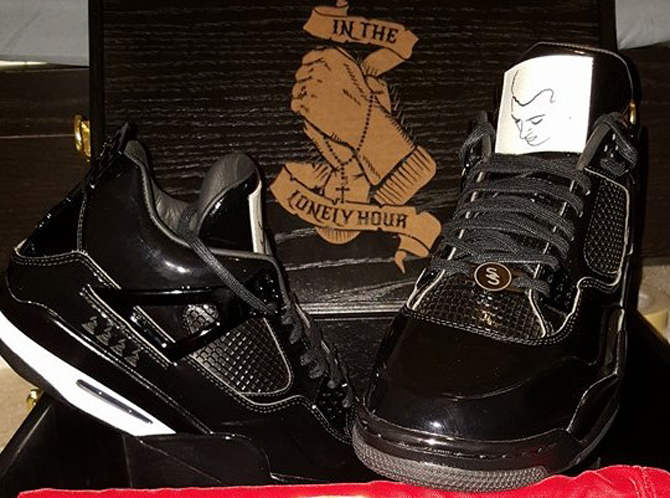 This Sam Smith take on the Air Jordan 11Lab4 features his face on the tongue and a deluxe box referencing his In The Lonely Hour album.